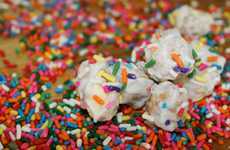 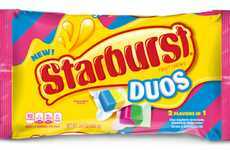 After introducing Starburst Duos in the form of soft chews with two-in-one flavors and colors, Wrigley is launching Starburst Duos Jelly Beans, which feature two flavors in a single bean. 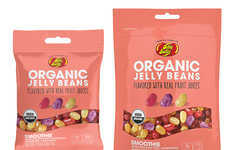 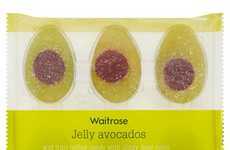 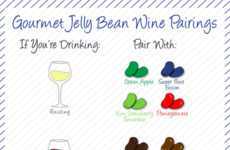 These reinvented Easter jelly beans put a fun twist on a classic candy, giving consumers of all ages a new way to enjoy the sweet treat. 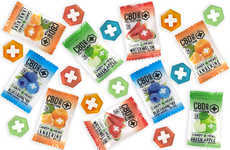 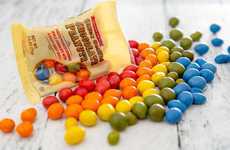 Some of the fun flavors that can be found in a bag of Starburst Jelly Beans Duos include unique combinations like Grape-ade, Tropical Cherry Splash, Razzin' Watermelon, Strappleberry and Banana Berry Blast. 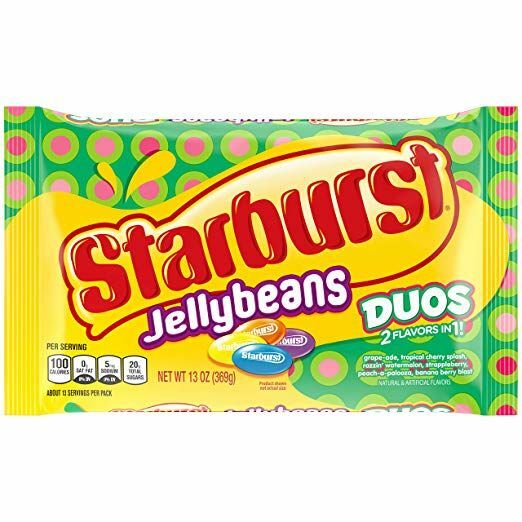 While the previously launched Starburst Duos featured split colors, only biting into one of the new Starburst Duos Jelly Beans reveals a two-colored design that matches the unique flavor of each candy.